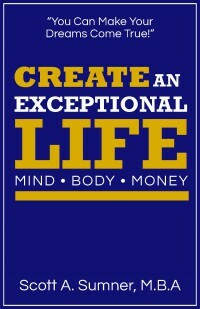 Create an Exceptional Life – Mind. Body. Money. © 2019 Scott Sumner. All Rights Reserved.